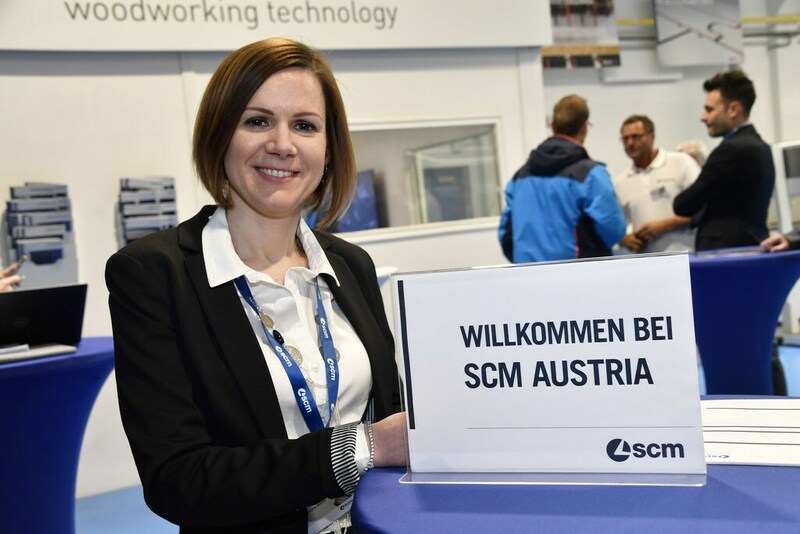 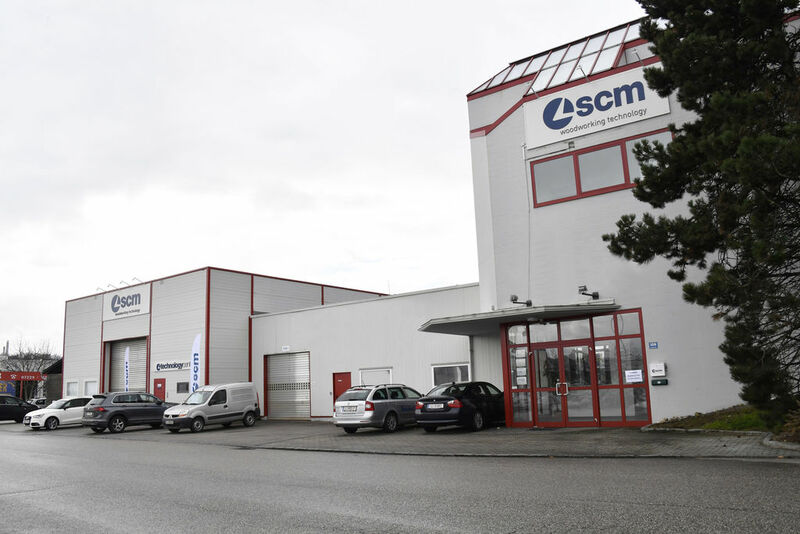 “The Austrian market is a strategic part of the SCM international growth plan. 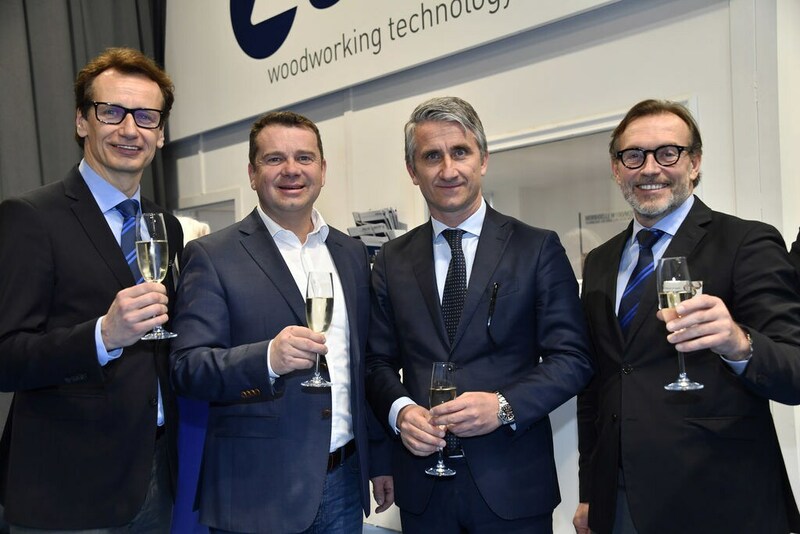 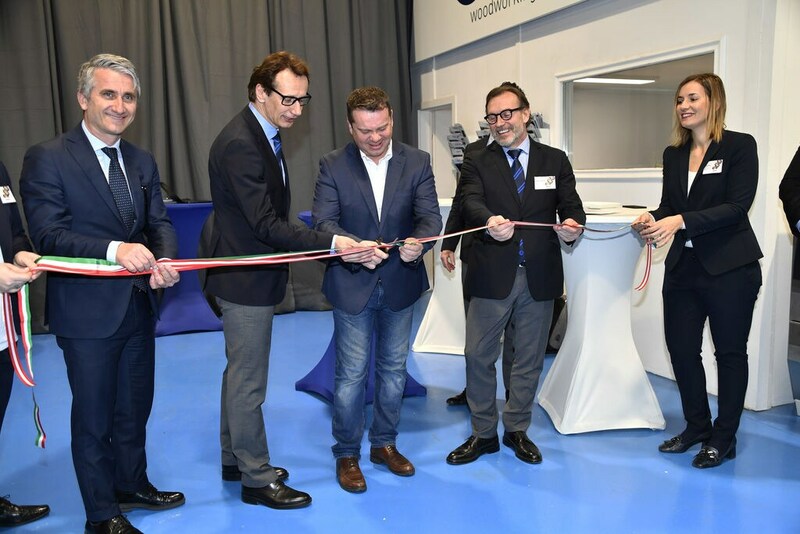 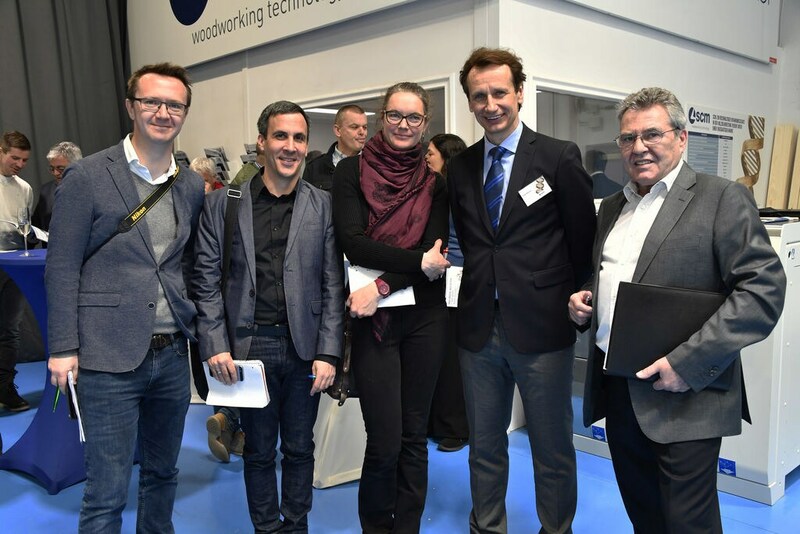 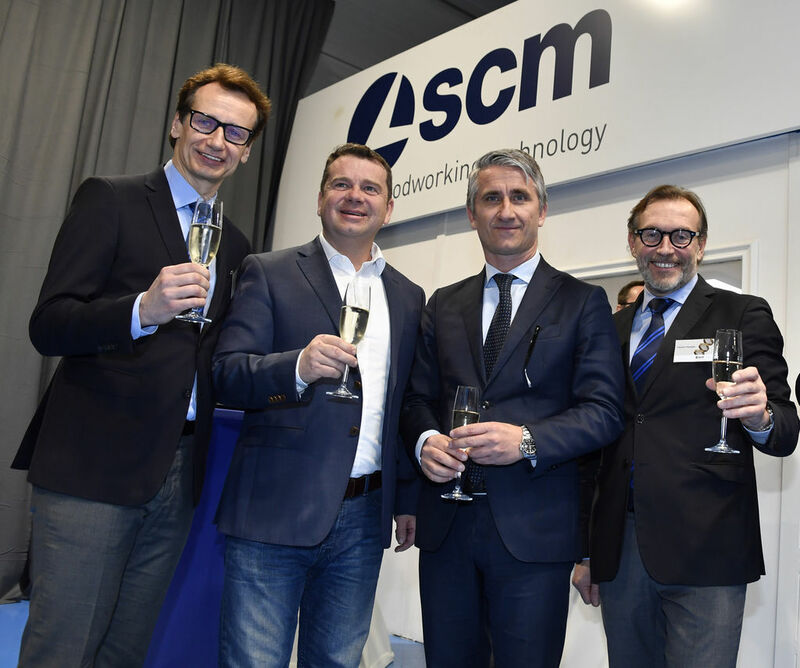 With the opening of this new branch we are seeking to provide our customers with all the support they need through a local office that will guarantee the entire country a constant, highly professional presence and a 360-degree backup service.” With these words, Luigi De Vito, the SCM Division Director, today opened the SCM Austria branch in the presence of specialised woodworking magazine journalists and client companies who came to get to know both the new complex located in Ansfelden (Linz), and the team of technicians and sales engineers who are ready to meet the needs of this specific market. 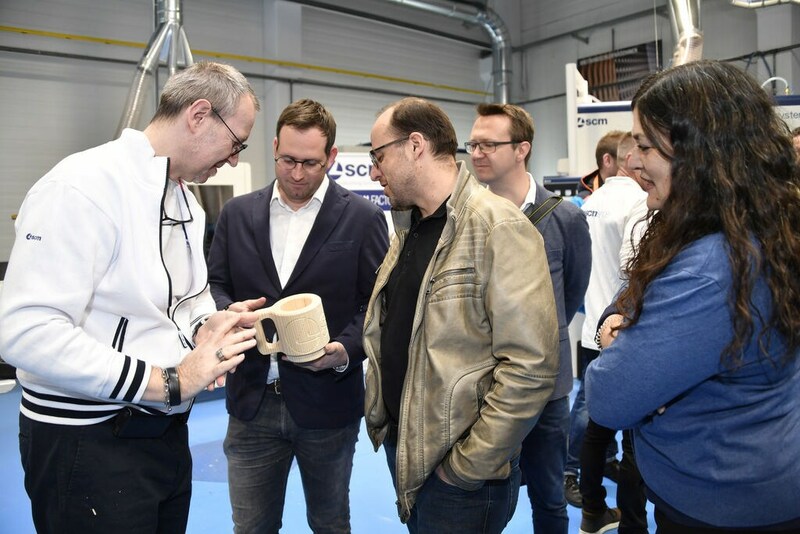 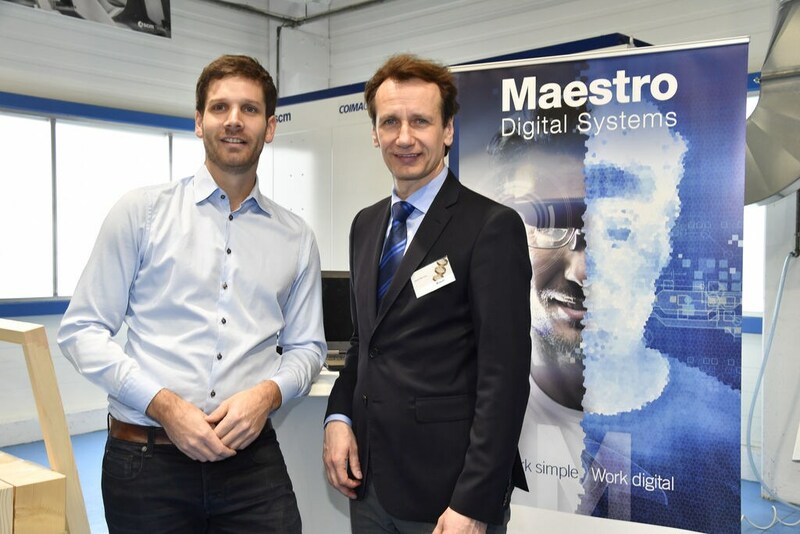 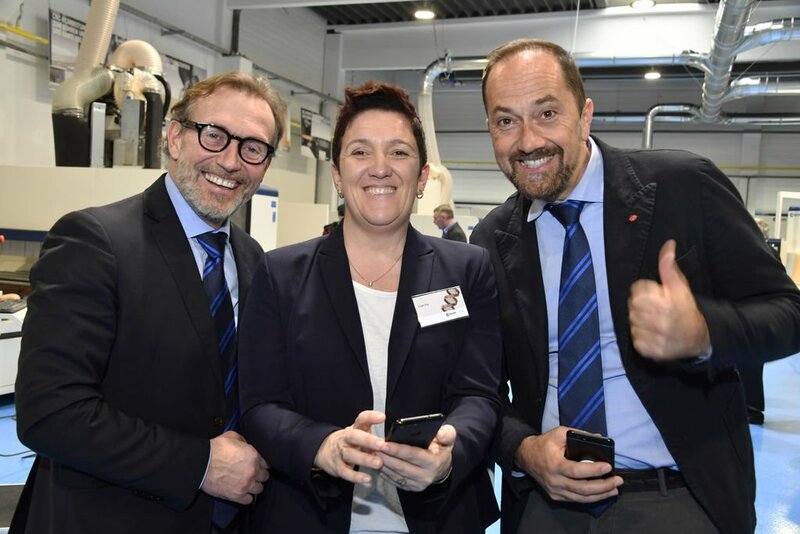 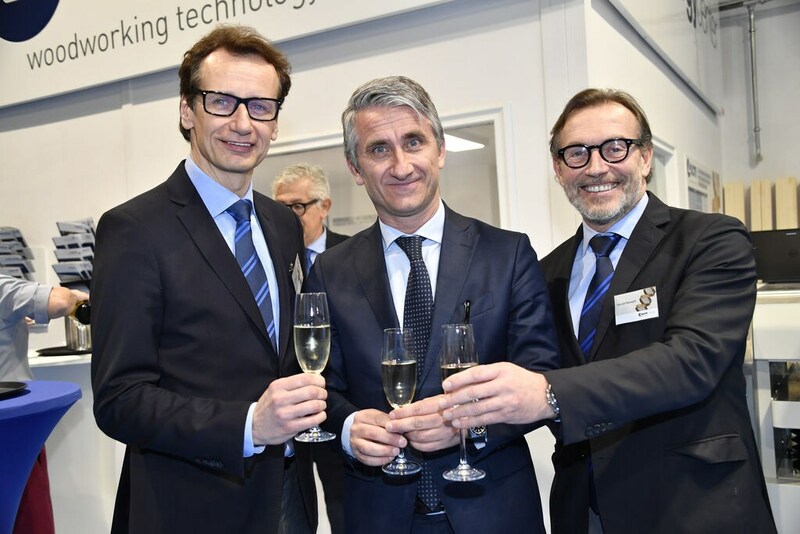 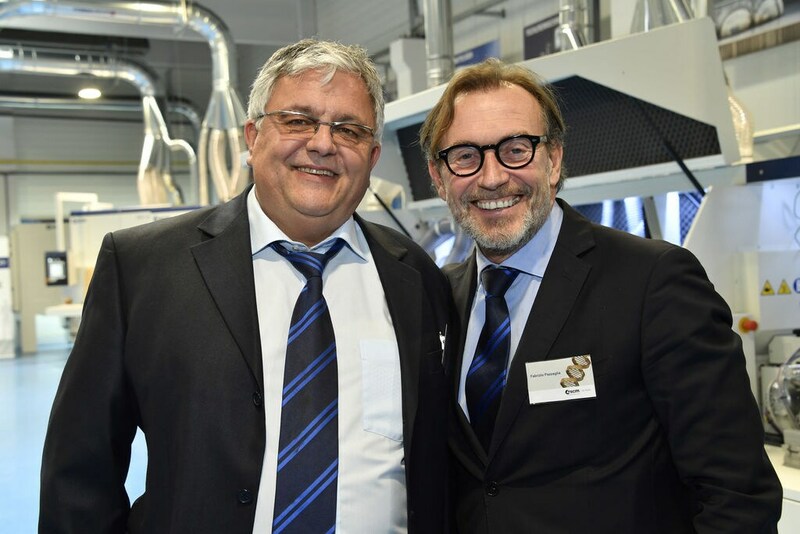 After the press conference and ribbon cutting with Luigi De Vito, Fabrizio Pazzaglia, the European Regional Manager, Josef Werner, SCM Austria Country Manager, and the Vice Mayor of Ansfelden Mr Christian Partoll, the opening ceremony continued with a technical demonstration of Maestro Smartech, the innovative SCM remote servicing and maintenance system with augmented reality glasses. 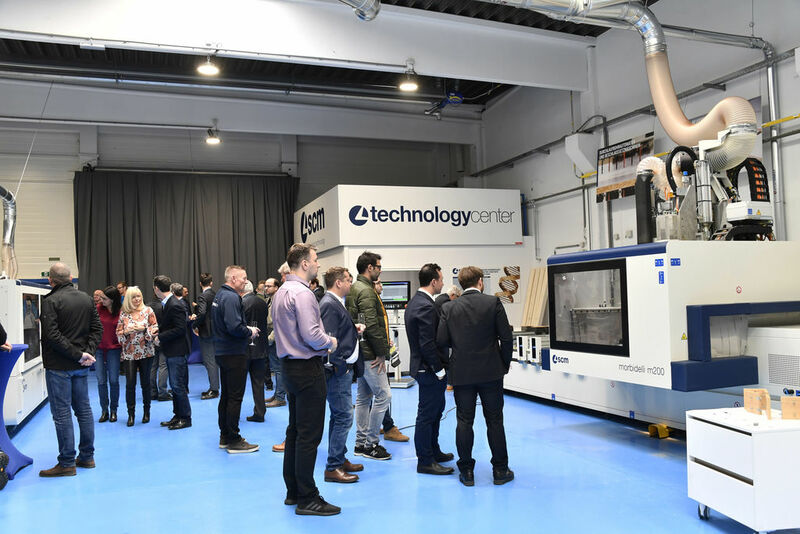 This was followed by a tour of the new branch’s Technology Center that features a special selection of the vast and diverse range offered by SCM to all companies in the woodworking sector.